Fuji Xerox Printers' local operation is set to be integrated into Fuji Xerox Australia with the combined business focusing on direct business, sources close to ARN indicate. ARN understands that Fuji Xerox Printers employees were made aware of the change on 30 January. According to sources, the Frenchs Forest office, where Fuji Xerox Printers is located, will be closed and all personnel moved to the Fuji Xerox Australia (FXA) office in Ryde. Fuji Xerox Printers said it would not be making any comments on the matter, while FXA told ARN that it would not comment on any internal communication. Fuji Xerox Printers is part of the Fuji Xerox Japan group of companies; its regional head office is located in Sydney. Fuji Xerox Japan is a subsidiary of Fujifilm Holdings in Japan, which claims a 75 per cent ownership of the business, and Xerox Corporation in the US, with 25 per cent ownership. Fuji Xerox Printing Systems, currently a wholly owned subsidiary of Fuji Xerox, was established in April 2003 by spinning off Fuji Xerox’s printer business “with the objective of consolidating management resources into the office printer business to achieve agile and speedy management”, the company said at the time. In 2007, Fuji Xerox Japan integrated Fuji Xerox Printing Systems. 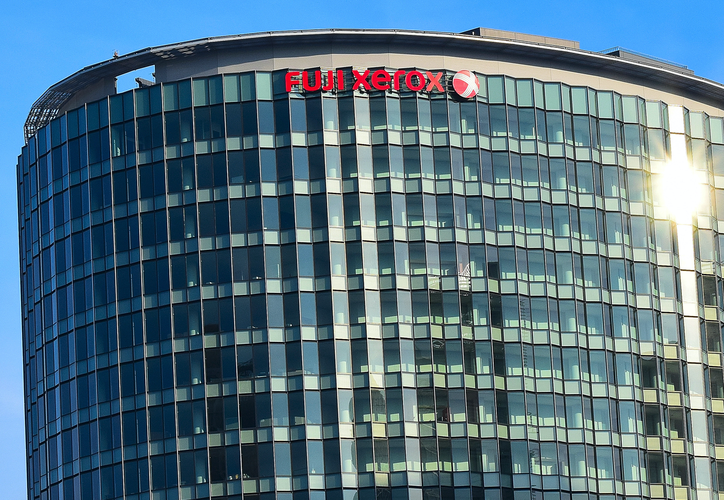 The potential move comes after, earlier this month, Hedge fund investor, Carl Icahn, called for the termination or renegotiation of Xerox Corp's long-running photocopier joint venture with Fujifilm Holdings, reiterating demands for a change of leadership at Xerox. As reported by Reuters, Fujifilm was aiming to expand the joint venture with a larger focus on document solutions services, while tapping fresh demand in emerging markets in Asia. Meanwhile, Fuji Xerox Australia found itself in hot water last year after the full breadth of the company’s accounting scandal across Australia and New Zealand became known. As previously reported, inappropriate accounting practices by Fuji Xerox in Australia and New Zealand have resulted in a $450 million loss and a series of top-level executive and board resignations. After this was made public, Fuji Xerox appointed its former corporate vice president, Hirokazu Komaki, as chairman of the board for its Australian business in September 2017. In November, Fuji Xerox Printers’ dealer general manager for A/NZ, David Borg, announced he was leaving the company. He co-founded a channel-only tech start-up named Teleportivity.